After a toddler was snatched and killed by an alligator at the Orlando park, Walt Disney Co is facing a public relations crisis and a potential lawsuit. “When people think of Disney they think of magic, the unbelievable, and everything is going to be fun. This incident flies in the face of that,” Sam Singer, a crisis communications consultant, said. Singer represented the San Francisco Zoo in 2007 when a teenage boy was killed by an escaped tiger. The alligator attack occurred in mid-June, while Disney’s top officials were on the other side of the world for the launch of the long-awaited Shanghai theme park. Despite the distance, the company was quick to react to the Florida tragedy. Bob Iger, Disney Chief Executive, called the boy’s family as soon as he caught wind of the incident, and also made a public statement offering his condolences. George Kalogridis, Walt Disney World president, flew to Florida from Shanghai. A statement conveying Kaogridis’ sympathy was posted shortly after the accident occurred to the park’s official blog. The toddler’s family made a public statement, saying they were “devastated” and thanking “local authorities and staff who worked tirelessly” to find the boy and the gator. Though the family has not announced that it will file a lawsuit, the very possibility complicates matters for Disney, especially in their responses to the tragedy. “The more they say, the more liability they could potentially create for themselves,” Singer said. Several legal experts agree that Disney will be strongly inclined to quickly settle, should a lawsuit come about. One potential issue the company faces is the fact that no signs were posted in the beach area warning park-goers of the threat of alligators. Though Floridians know where gators most commonly lurk, Disney attracts visitors from all over the world, who aren’t familiar with that same knowledge. “These people are from Nebraska and I can guarantee never once did they think they were in any type of danger letting their child wade in six inches of water,” Lou Pendas, an Orlando personal injury lawyer, said. 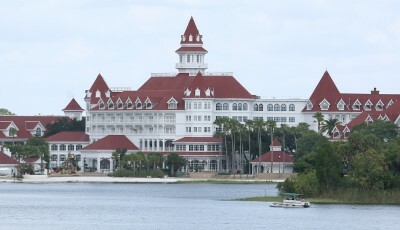 Pendas has defended individuals incases against Disney in the past, but said he can only recall one other incident involving an alligator, which occurred over 30 years ago and was not fatal. The rarity of alligator attacks at the park, Pendas emphasized, does not remove Disney’s burden of responsibility. 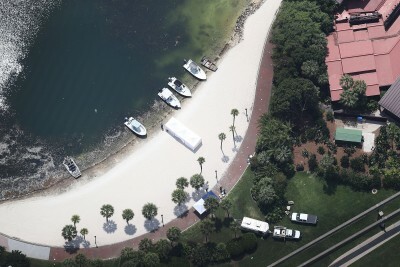 A source close to the incident claimed Disney has plans to post alligator warning signs in the area of the attack. For more information regarding the Alligator Attack at Disney World, [Click Here]. The events that took place in Orlando early this month have left Floridians and Americans asking, how easy is it really to buy a gun in the state of Florida? Gun control groups have rated Florida one of the easiest states to acquire a legal weapon in, and among states those with low ratings, Florida is one of the largest and most densely populated. Semiautomatic, assault-style rifles, like the Sig Sauer AR-15 used in the shooting at Pulse Nightclub in Orlando, can be legally purchased in Florida by anyone who passes a federal background check. A background check is required by all licensed dealers, including gun shops and retailers; but, background checks are not required by unlicensed private dealers, who can often be found at gun shows. The FBI conducts federal background checks. The bureau has been known to reject applicants for things like a criminal history, drug use, or mental illness, though this happened in only one percent of background checks. 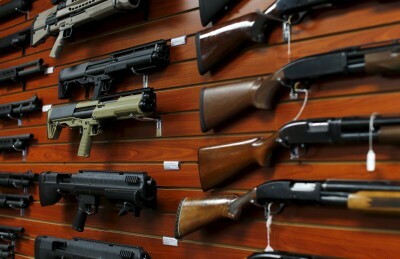 Some states—California, Connecticut, and New York—require an additional level of screening to legally purchase a gun. Florida, like most states, has no law implementing its own state-level background checks. Florida does, however, require the passage of its own background check for a concealed carry permit. The shooter responsible for the Pulse Nightclub massacre, did have a concealed carry permit for his Glock semiautomatic pistol, which he had at the seen. He also passed the FBI’s federal background check, despite being investigated by the FBI on two separate occasions. Additionally, Florida, like many states, does not have any law determining legal magazine capacity. A small group of states has set a limit on magazine capacity, varying between 10 and 15 rounds. Orlando police have not yet states whether or not high-capacity magazines were used in the Pulse Nightclub shooting, though they are usually preferred by mass shooters, because they allow for lots of shots to be fired before reloading. In the last 20 years, high-capacity magazines have been used in 34 mass shootings, according to the FBI. At Sandy Hook Elementary in Newtown, Connecticut, Adam Lanza used an AR-15 with 30-round magazines to kill 26 children and faculty members. In Aurora, Colorado, James Holmes used an AR-15 with a 100-round drum to kill 12 people at a movie theatre. Florida is distinguished from so-called “gun friendly” states, like Texas, Kentucky, and Louisiana, because according to the NRA, Florida does not allow for open carry with or without a permit. According to the Law Center to Prevent Gun Violence, Florida also requires a three-day waiting period for gun purchases. 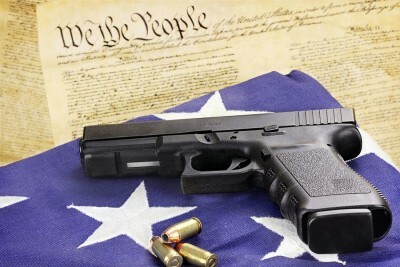 For more information regarding Florida’s gun laws, [Click Here]. Talk of changing the marijuana policies in Florida, come this voting season, is bringing thousands of the nation’s legal pot advocates and professionals to the Sunshine State for the spring Marijuana Business Conference. As the third most populous state in the country, Florida opening access to medical marijuana for qualified patients, poses a huge opportunity for companies looking for to expand their presence in the cannabis market and for researchers in search of new patients. Companies showed their hopefulness at the conference, marketing everything from growing supplies to child-proof packaging. According to a law already in place, medical marijuana should be available in Florida later this year. But, for Florida’s market to become one of the biggest in the country, as it has the potential to do, the current state law would have to change. This November, Florida voters will decide whether or not cancer, epilepsy, and multiple sclerosis should be included on the approved list of conditions for medical marijuana, a choice that will have a very significant impact on the future of Florida’s market. John Morgan is a multimillionaire trial lawyer who worked on a similar initiative in 2014. Though that measure failed, he is hopeful that the support from Democrats and millennials will help the 2016 measure pass. Morgan spoke of the past initiatives that have failed at the Florida polls. “We gave these jokers their chance tice,” he said, “and they failed us twice.” While Morgan is hopeful that the measure will be successful, he acknowledged at the Marijuana Business Conference last month that, if the measure does not pass, it will be because of money. Amendment 2, while supported by younger voting groups and a good chunk of Florida Democrats, has seen opposition from very wealthy Floridians. Mel Sembler, a Republican donor from St. Petersburg, has pledged to raise up to $10 million to kill the 2016 amendment. On the other hand, Morgan has donated as much as $6.8 million of his own money in support of the initiative. Regardless of the opposition, there is no denying that the marijuana industry means money. 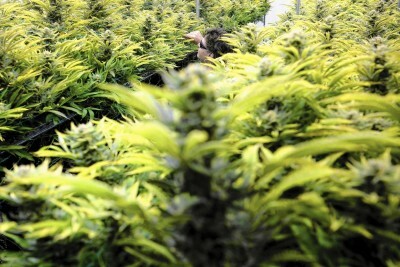 As one of the fastest growing industries in American history, economists expect the marijuana industry to generate as much as $8.6 billion in retail sales by 2019 if big players like Florida and Ohio legalize medical marijuana this year. “This is an industry like any other,” Walsh promised. “There’s a perception in states that haven’t legalized that it’s a bunch of hippies walking around and that product is being sold on the show floor. That’s not what this is,” he said. 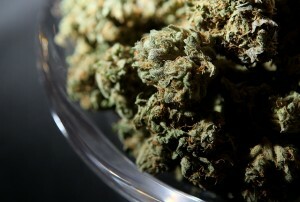 For more information regarding the prospect of medical marijuana in Florida, [Click Here].